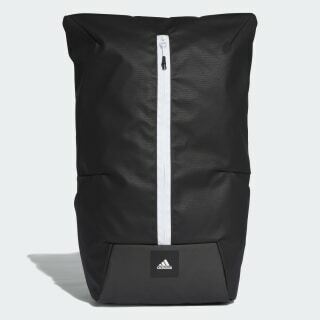 A backpack with a design that pays attention to detail. The adidas Z.N.E. collection was designed to provide convenience to athletes as they transition from the street to the game. 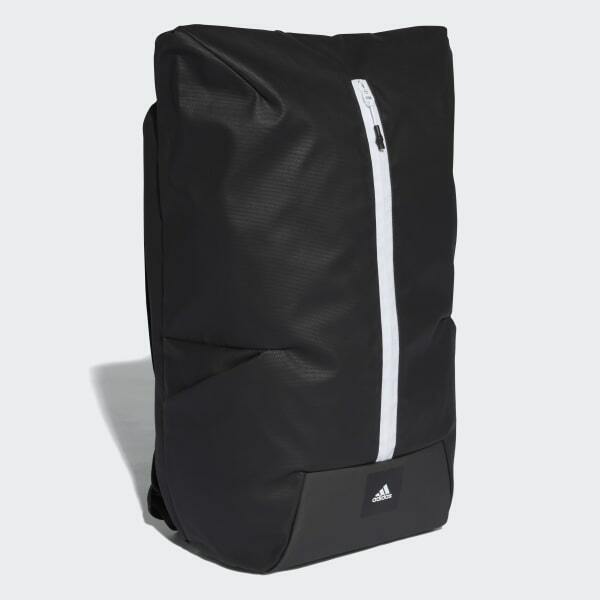 This backpack is an easy travel companion, whether you're biking across town or flying across the country. Ventilated to keep you cool and dry, its rear panel moulds to your back for a comfortable carry.